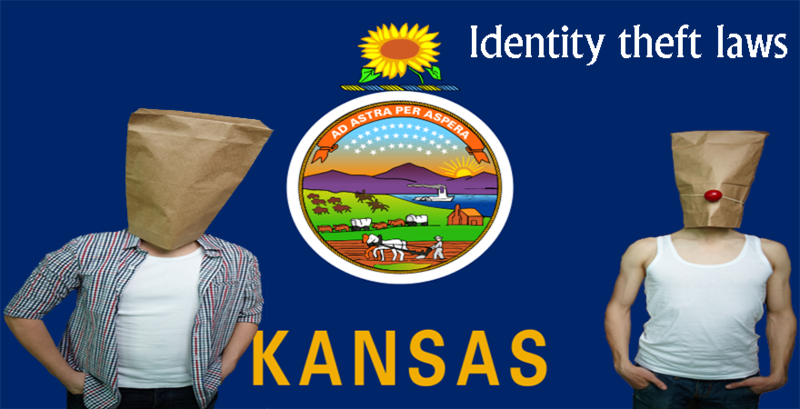 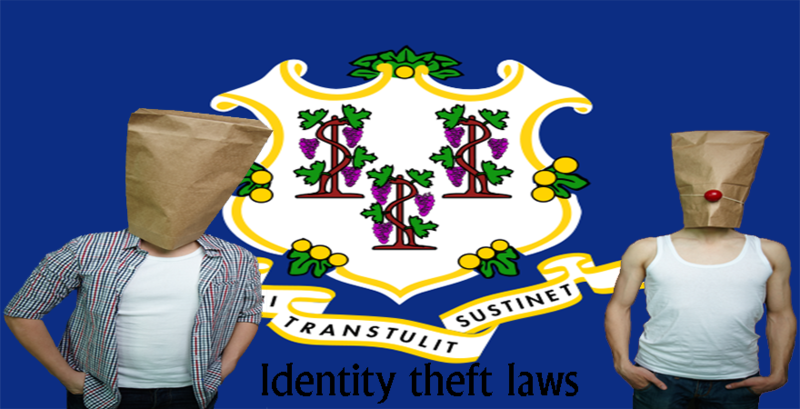 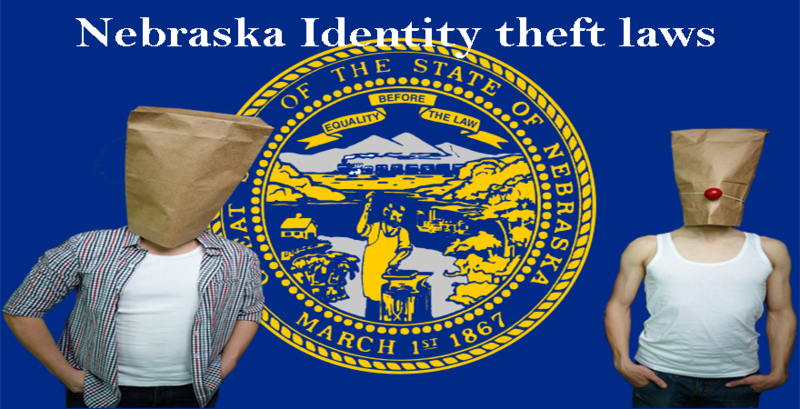 Identity theft laws in Iowa are found under the criminal code of Iowa under §715A.8 (2001) and §714.16B. 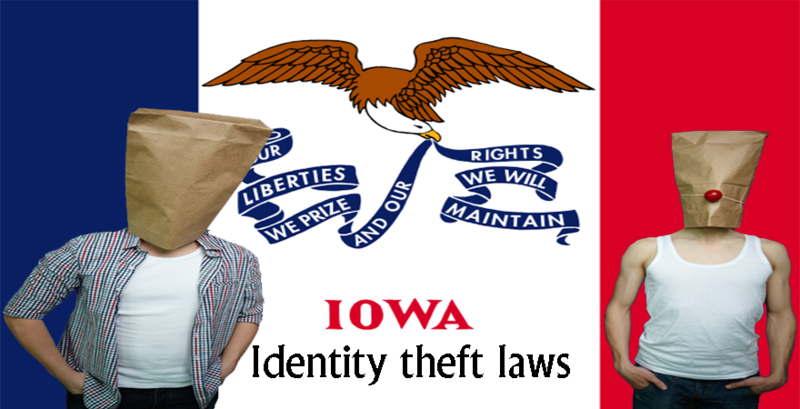 According to Iowa Identity theft laws. 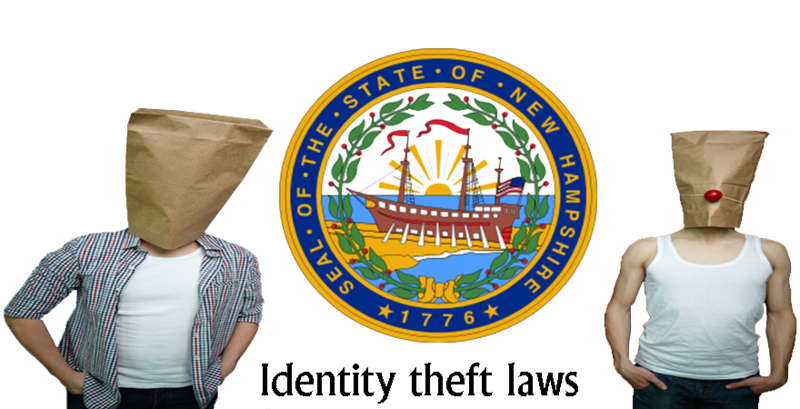 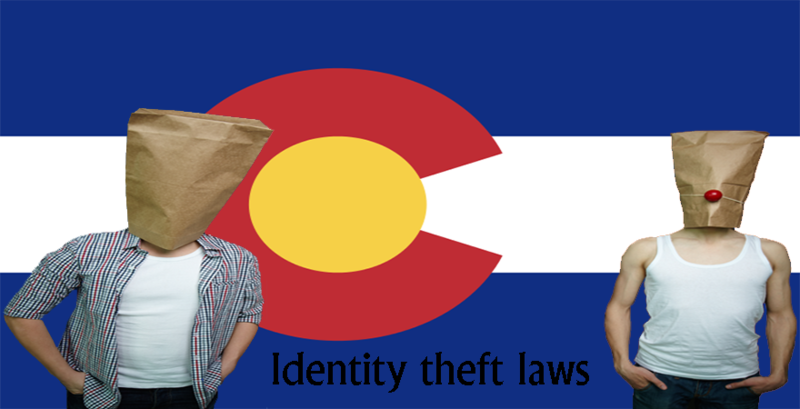 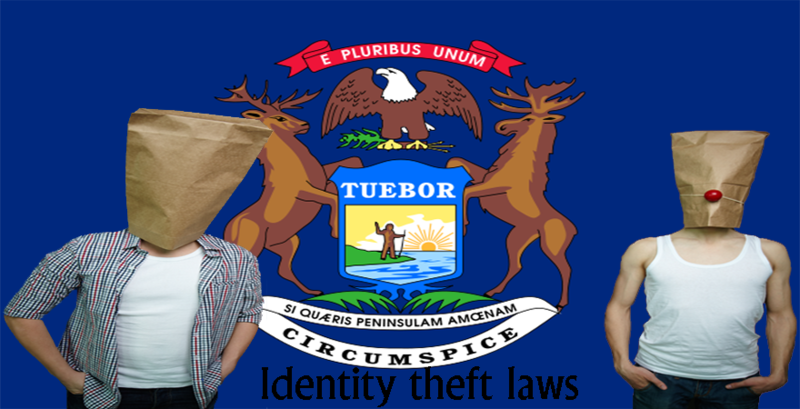 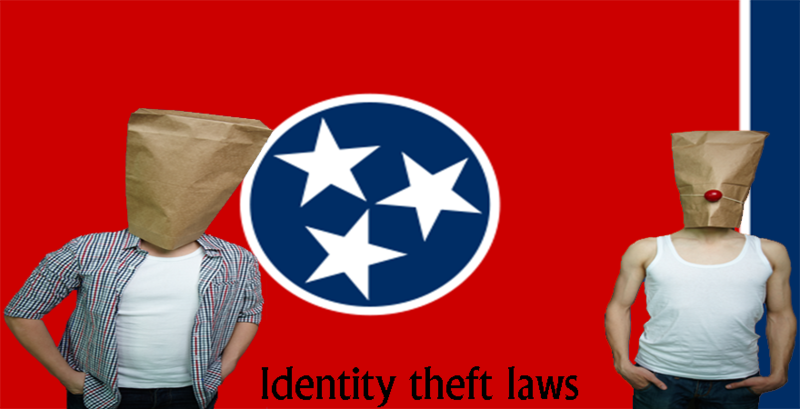 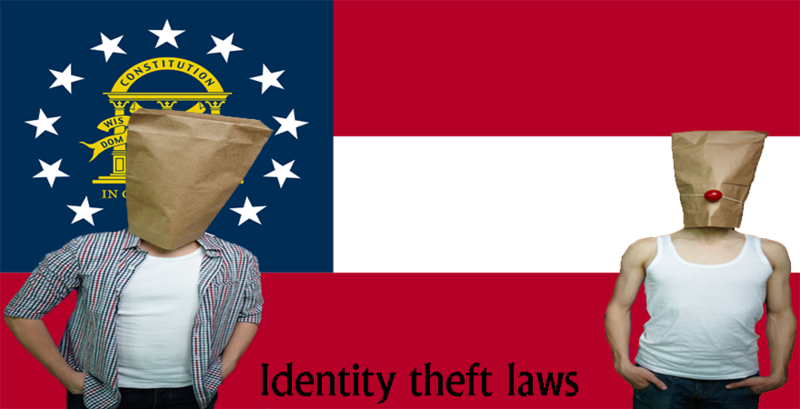 identity theft is placed under class D felony or aggravated misdemeanor depending on the loss occurred. 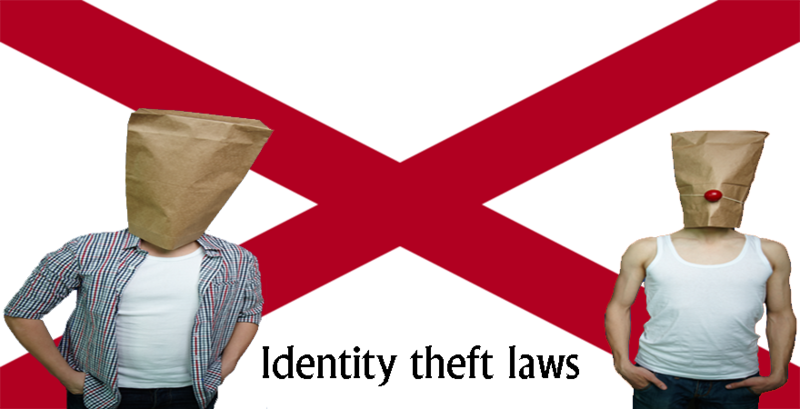 The seriousness and the loss can also help an individual file a lawsuit for the crime. 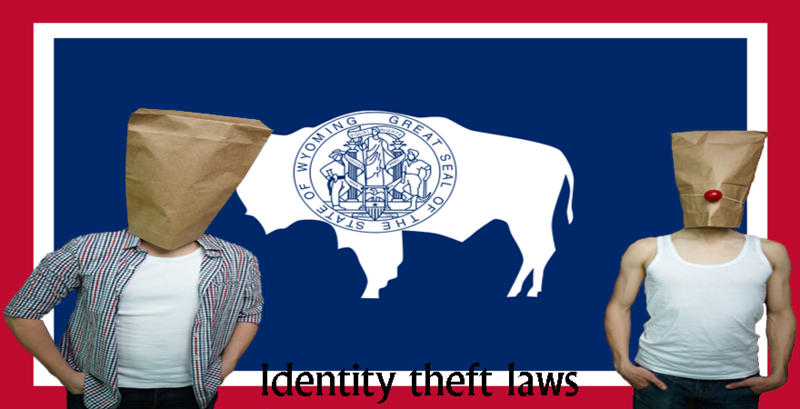 The value of the property and the services stolen with the usage of unauthorized identity will result in very high compensations.